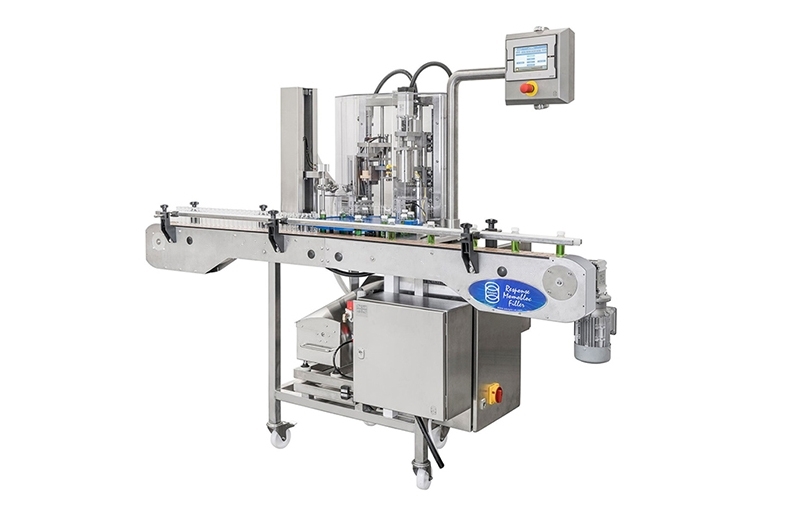 Adelphi’s Response Monobloc Filler is ideal for use with products such as e-liquids, and provides many advantages for customers compared with traditional inline packaging systems. 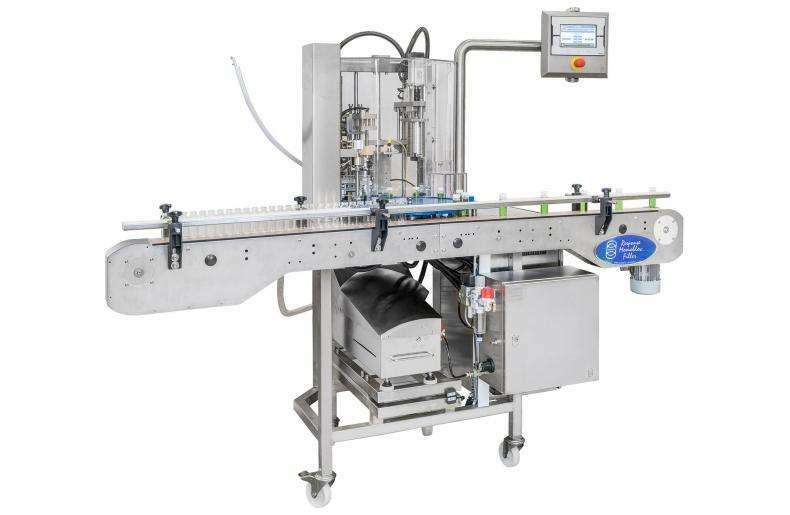 The single starwheel completely synchronises automation processes; each index of the starwheel moves the container to the next stage, ensuring it remains central during all procedures. 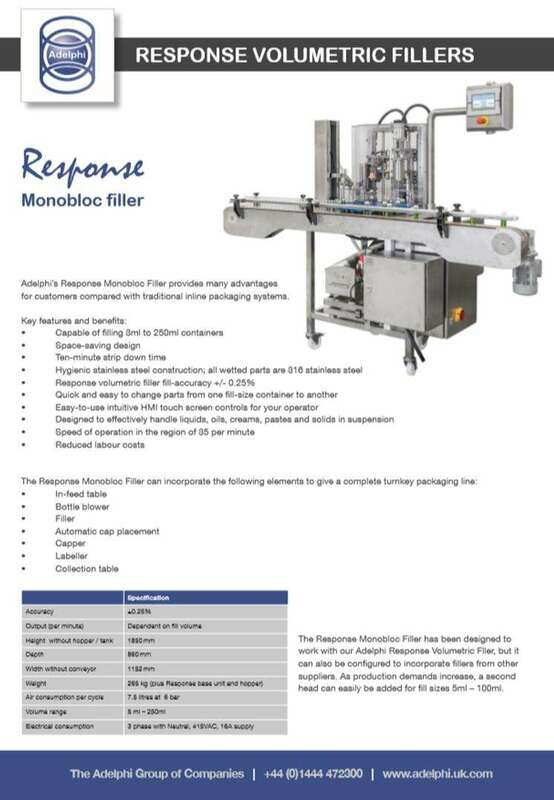 The Response Monobloc Filler has been designed to work with our Adelphi Response Volumetric Fller, but it can also be configured to incorporate fillers from other suppliers. 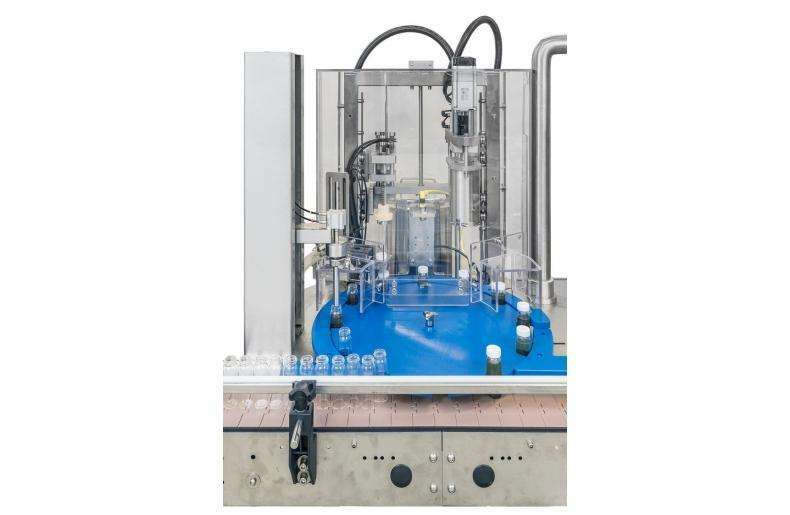 As production demands increase, a second head can easily be added for fill sizes 5ml – 100ml. IN NEED OF SERVICING OR SPARE PARTS? 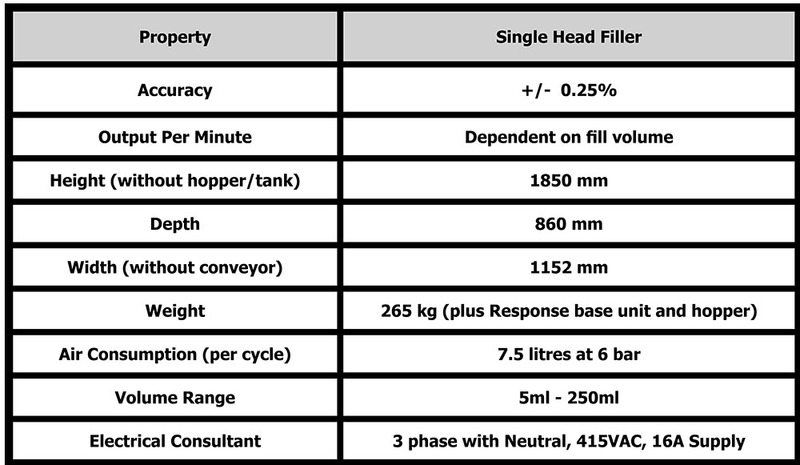 Get in contact with our Aftersales Team by filling out the enquiry form on this page.